I actually like the story and humor from the first game more and gameplay feels fairly the same throughout both games to me. 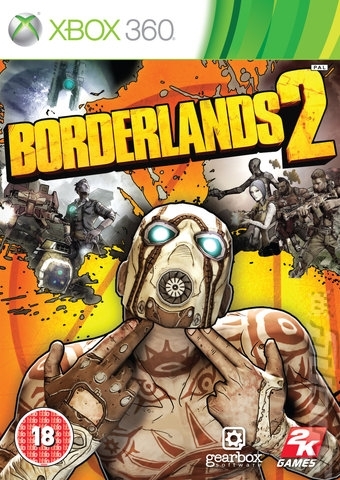 Zed and Tannis made BL1 very interesting, and in this game I would say Tiny Tina is the best addition for wacky humor. 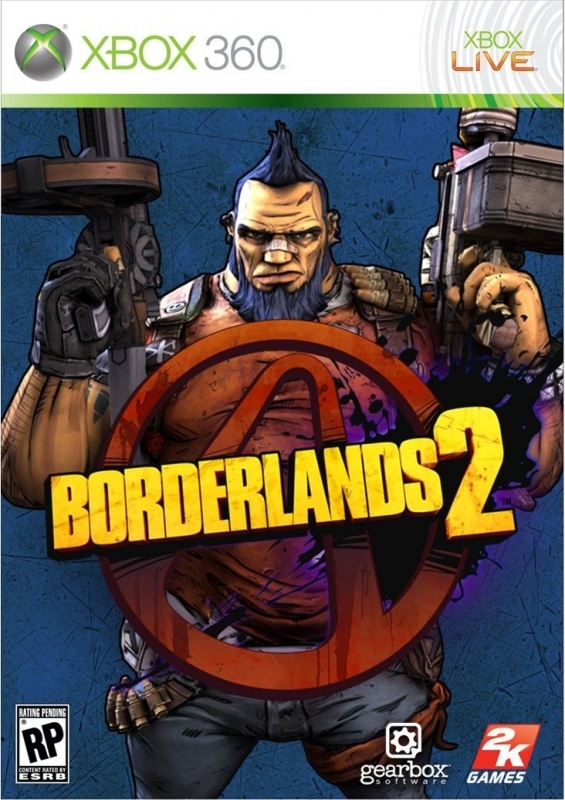 BL2 is a decent game, but it's too similar to the first for me. Just finished this game recently. I enjoyed the story and combat is much more intense. But I actually enjoyed the original more in regards to gameplay. I prefer its balance. 1 million week 1! Amazing. VG has been slow in getting updates to individual game pages compared to before. Stange, but a million on one console alone. Man, borderlands is most definitely a franchise now. I wonder what's the chances of this outselling it's predecessor. i liki dis cuz it is supur kol and wen i kil thingns i shay hey hwats goin on in heeer becuzz, But that's just my opinion.